We have been blessed with gorgeous weather over Easter and the sunshine has certainly got me thinking about our Summer plans. This will be our second Summer in this house and I can't wait to make use of our large front garden and host a couple of Summer get togethers with family and friends. I am not one for shopping for clothes or shoes but when it comes to parties, I love to shop and I do have a soft spot for picnic wear too. I have been banned from buying anymore summer party gadgets (I personally don't think 40 picnic plates and a cupboard dedicated to drinks gadgets is OTT) so have resorted to a spot of window shopping instead. I LOVE all of these items and would love to hear what you think. 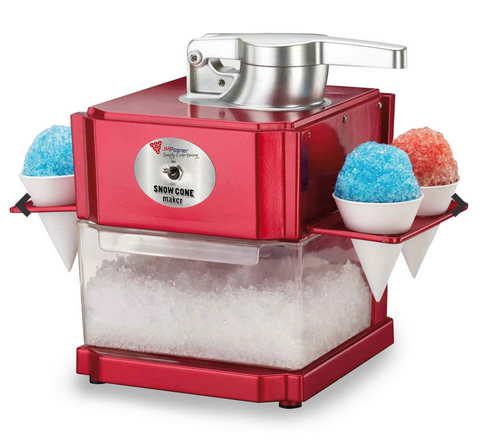 How fab it this snow cone and slush maker and such a bargain price too. It is a huge improvement on the Mr. Frosty's that were available when I was a child! My children would love this and I think it would really make a good talking point at any Summer party. I have had my eye on this drinks dispenser for a while - I love the vintage style and would love to fill it with homemade cloudy lemonade for guests to help themselves to. I have been yearning for a side by side fridge for years now and this is the one I have my eye on! 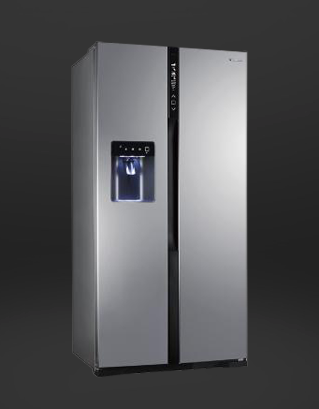 Super stylish with anti-fingerprint technology, a touch panel and built in ice and drinks dispenser, there will be more than enough room to store all of our party food and drinks in here. If money were no object, I would be heading straight to John Lewis to order this bad boy! 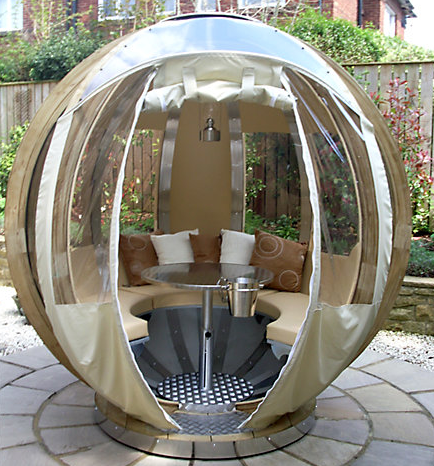 I think these pods are a fantastic use of space and would be a fab place for guests to sit on a windy but sunny day. 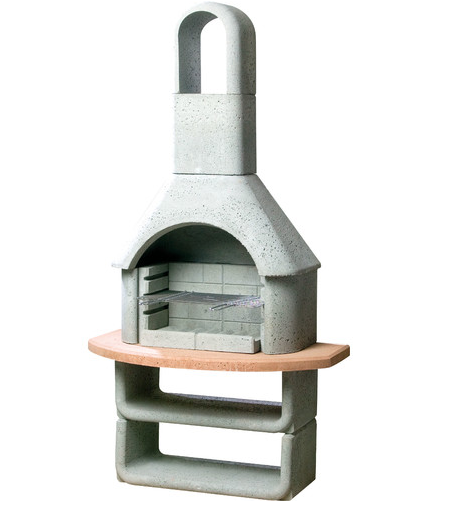 I think this BBQ is one og the most stylish I have seen and think it would fit perfectly in our garden. The shelves underneath are perfect for storing food trays until needed and I like the wooden shelf to pop your tools and beer down if needed. I think these are very cute and I can see my children sitting with their friends on the lawn enjoying some party food. £6.99 is a very good price for something a bit different. 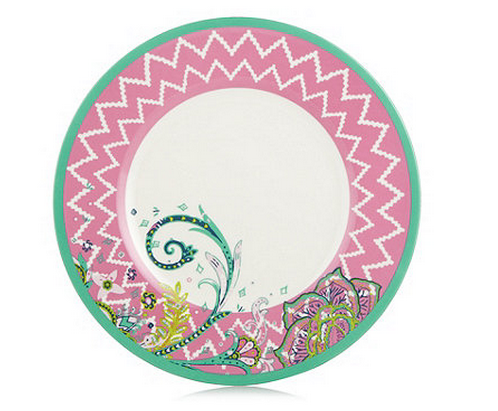 How beautiful are these Matthew Williamson designer plates? 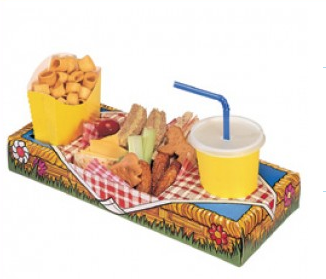 I know I already have numerous perfectly good picnic plates already but I really need these ones in my life this Summer! 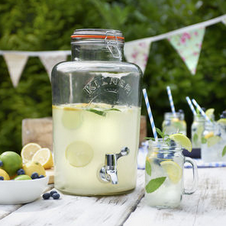 What do you think of our Summer party essentials? Do you have any favourites? HAHA yeah! If only I had a spare 9k! It sure does - I was never allowed a Mr Frosty either!